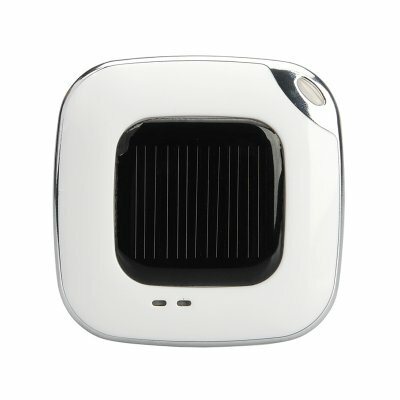 Successfully Added Solar Emergency Power Charger - For Mobile Phones, Built-In 500mAh Capacity Battery to your Shopping Cart. Solar Emergency Power Charger designed to be used with Mobile Phones is a great way to recharge as it has a built-In 500mAh Capacity Battery. Take this extremely portable emergency charger for mobile phones that uses solar energy to charge itself. No cables and no power socket? Then no problem as this small power bank can charge a variety phones as it has three pull out adapter tips that are compatible with today’s modern phones. This solar charger has a 30 pin connector that is used by iPhone models, as well as having a micro USB connector as well as standard USB connector that can be plugged into a computer to repower itself if you do not wish to use the solar energy. Inside the emergency phone charger is a 500mAh rechargeable lithium battery also there is intelligent control circuitry to protect short circuit, overcharge, over discharge and over-current. 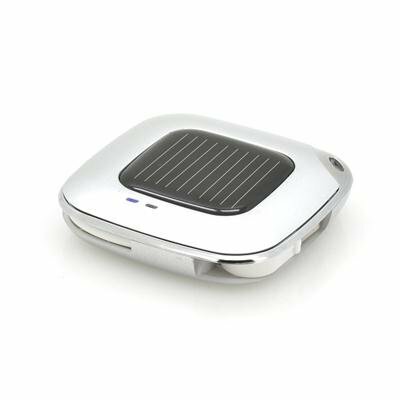 Overall size makes this solar phone charger compatible to carry in your pocket and eliminates the needs to carry wires, cables and chargers. This Solar Emergency Power Charger is now in stock and can be dispatched within one working day of ordering with a 12 month warranty. Brought to you by the leaders in wholesale electronics and solar products, Chinavasion. This arrived in a timely manner, it was packed nicely to withstand the international shipping. Plus it works great, I just clip it on the back of my backpack and let it do its thing! I highly recommend this product to everyone!